General Aviation news, interviews, pilot safety tips, and listener questions answered. 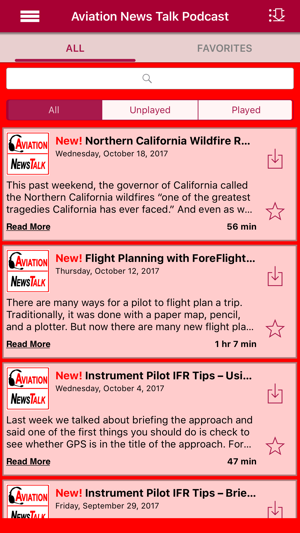 These clear and concise, “just the facts” podcast audio recordings deliver relevant information for all pilots, and student pilots who want to learn to fly, without the fluff and banter sometimes found in podcasts. The episodes are strictly about General Aviation; when an airline story is discussed, its always in the context of what a GA pilot could learn from an airline-related story or accident. We also interview aviation leaders who are in the news in our NewsMakers episodes. In some of these episodes, survivors of an aircraft accident or incident share what they learned. 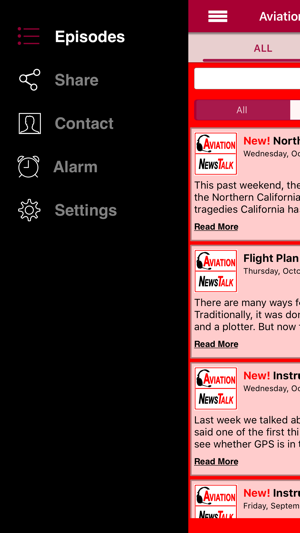 You can find aviation news on lots of web sites. But I bring you a perspective on the news that comes from over forty years as a pilot. In addition to news, on each show I talk in depth about a pilot skill or safety issue. And I spend a lot of time researching information, so you can rely on what you hear. Listeners have given me tons of feedback, and they say they find the show interesting, informative, and chock-full of relevant content and commentary. They like that the show is to the point and doesn't waste their time. Why I do the Show. 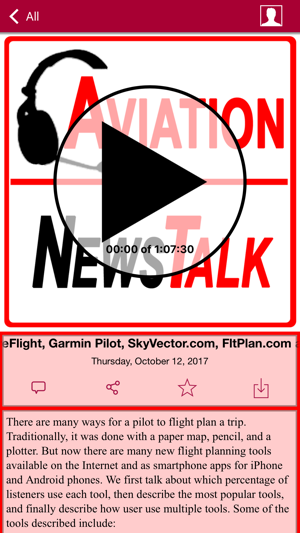 I created Aviation News Talk because, while I love being a cohost on the Airplane Geeks podcast, there isn't enough time on that show for me to share all the information I’d like with listeners. And, as I listened to other aviation podcasts, I wasn't finding the kind of general aviation show I was looking for. I teach flying 5-6 days a week, and often after a flight, I think, “I need to share this information with other pilots to help keep them safe.” That's why I started this show...to provide valuable information that might help save a life (and I've already been told by one pilot that something I told her saved her life!). Your Host. Max Trescott is the 2008 National Certificated Flight Instructor of the Year. He is a Cirrus Platinum CSIP flight instructor who helps potential Cirrus SR20 and SR22 buyers around the country evaluate the many tradeoffs involved in deciding whether to buy a new versus a slightly used Cirrus. He’s based in the San Francisco Bay area and specializes in teaching in G1000, Avidyne, and Perspective glass cockpit airplanes such as the Cessna, Diamond, and Cirrus planes, and Eclipse and Phenom jets. He’s an author, former magazine columnist, and is best known for his Max Trescott’s G1000 & Perspective Glass Cockpit Handbook. With this app you are always connected to the latest episodes and the show. 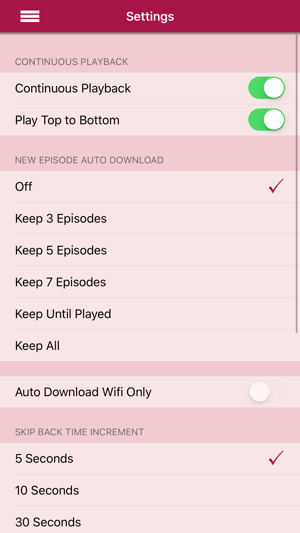 Quickly star episodes and save them to a list so you can easily enjoy them over and over! 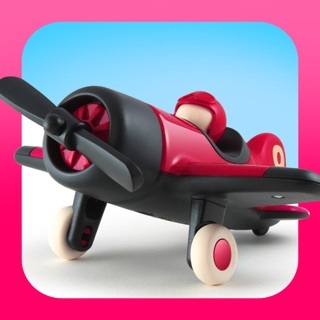 This app has a Car mode too! Rotate your phone to display larger playback controls. 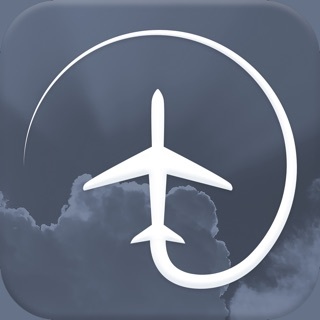 It is the best and most convenient way to access Aviation News Talk. 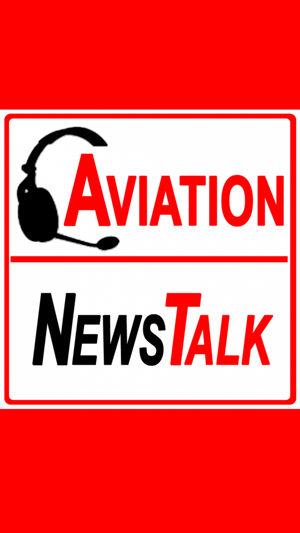 Max Trescott produces a great podcast with a general aviation emphasis. 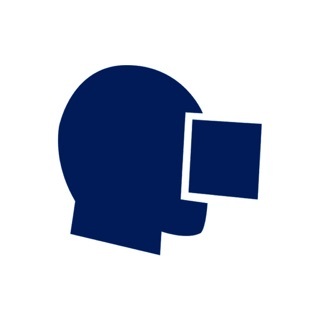 I am most amazed by how much you can learn about a familiar topic by having Max examine it from a different point of view. For example, even if you talked to a class D tower a 1000 times, do you know how the controllers responsibilities are defined with respect to aircraft separation near a class D airport? Max helped me understand what I did not know about this topic and many others in these podcasts. Trescott is a gifted educator and it shows! I also want to complement Max for not covering topics like “A380 sales forecasts in Asia” and many topics for those training for jobs at the majors. There are podcasts for that. I discovered the podcast randomly (and luckily) last year, just as I was beginning my PPL training. I’ve listened to several podcasts and this is by far the best Aviation Podcast, hands down. I can’t thank Max enough for his work. Each episode is full of knowledge, topics, and tips, that are top notch and that any GA pilot can relate to, regardless of experience or training level. I look forward to each new episode as there is always something new to learn, and Max does a great job answering listener questions; not only are they applicable to every day flying, but often times I feel that they are questions that many pilots have but might be afraid to ask. Highly recommend the Podcast to any student/pilot. Keep up the great work, and I look forward to many more episodes to come.